Caroline Mockford’s sudden death at the age of 57 on 5 March has rocked the legal establishment of the Church of England. Although she had been in post as Provincial Registrar for the Archbishop of York for only three years, her impact both in the Northern Province and across the wider Church of England had been enormous. She was seen as a rising star in the ecclesiastical firmament. Hers was an unmistakable presence at every committee she attended, combining sage insight and calm advice with sparkling good humour. At her funeral service in York Minster on 22 of March, the Archbishop of York remarked on how her smile would light up any room. 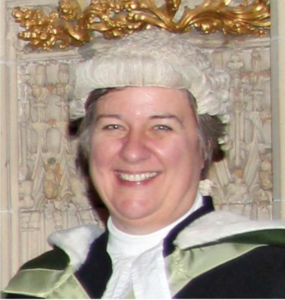 She had practised law in Lincoln for many years, specialising in wills, probate, trusts and similar routine solicitors’ practice before being appointed as Registrar to the Bishop of Lincoln. 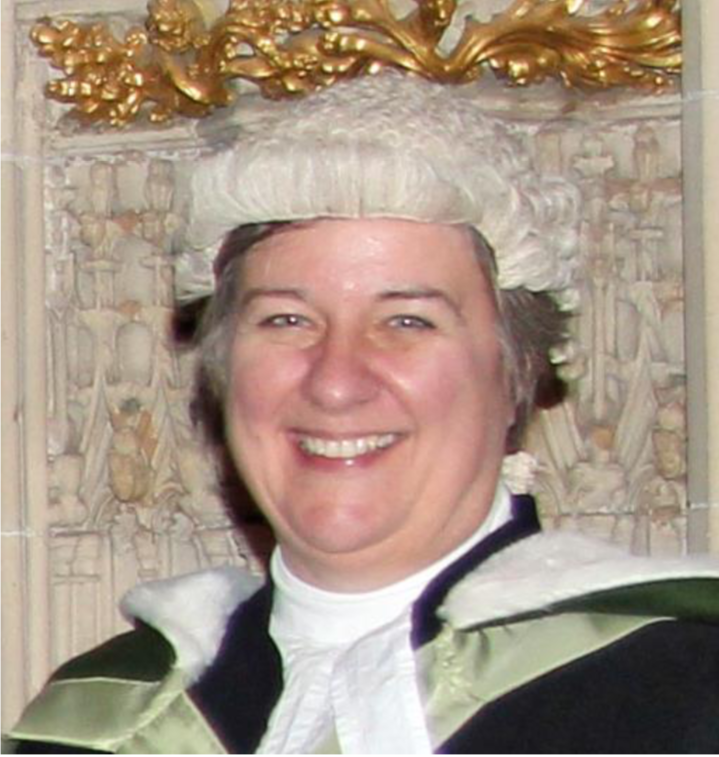 She held that post for 6 years, before moving to York in 2014, to become successively Registrar of the Diocese of York, and a year later Registrar of the Province. From 2017, she held office as Registrar of Tribunals for the Northern Province, on occasion having to deal also with Southern Province matters. She held office as Secretary for the Convocation of York, which required her presence at General Synod meetings as well as on occasions when the Convocation met separately. Her predecessor, Lionel Lennox remarked on the very happy relationship she sustained with him during and beyond these various transitions, a major tribute both to her professionalism and to her personality. She was greatly loved by colleagues in the law, as well as by clergy and others across the Church of England, many of whom felt privileged to have become friends. None of them, of course, will miss her as greatly as her husband of 27 years, Bob Kenyon – who remarked to one or two friends at her funeral that she had insisted on keeping her maiden name at the time of their marriage ‘because I do not want to have to waste 10,000 sheets of my firm’s headed notepaper by changing names now’! She will be sorely missed, but we ‘thank God for every remembrance’ of his servant Caroline.